If you are an avid anime watcher, and prefer your subs over dubs, you probably have a Crunchyroll account. Starting May 1st, if you want to being trying out their premium service on a month to month basis the price will rise from $6.95 to $7.99. It was inevitable that such a cheap service would eventually rise. As part of our commitment to continuously improve your Crunchyroll Premium experience, we are dedicated to investment in the very best anime coproductions and anime feature films from Japan. 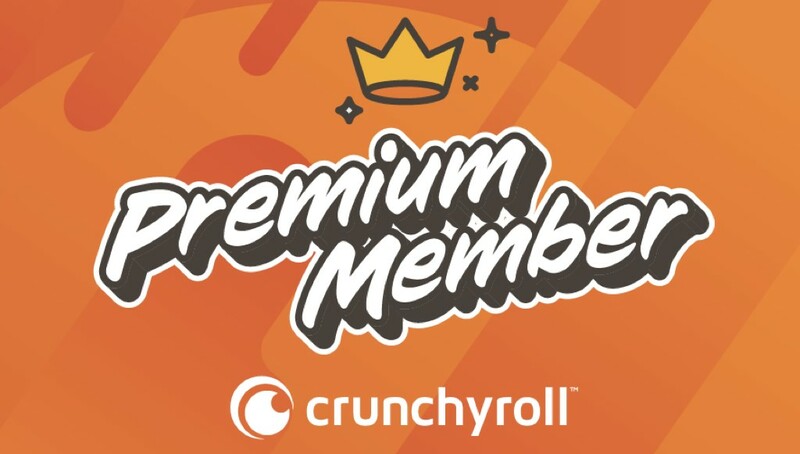 To continue growing our simulcast and catalog offering, the price of the One-Month Premiummembership will increase to $7.99 USD for new users on May 1, 2019. However, as an existing Premium member, we’re pleased to report that your current subscription rate is locked in at $6.95 USD for three months. After August 1, 2019, your following billing cycle will be charged at $7.99 USD. If you have any questions regarding your subscription, please email support@crunchyroll.com for assistance. People will complain, but Crunchyroll is still arguably the best streaming platform to get your anime as quickly and conveniently. Fans will definitely claim they are going to resort to the seven seas in order to get their Japanese animation fix, but the reality is that most people either are already getting it that way, or are at the higher tier plan. This might cool some younger fans, or newly minted cord-cutters, but overall was an eventual move. Hopefully the service doesn’t devolve into a yearly cycle of raising rates, and the money can go to more than licensing.